because few celebrities could better highlight the watch’s actual status as a fashion diver than Lady Gaga! 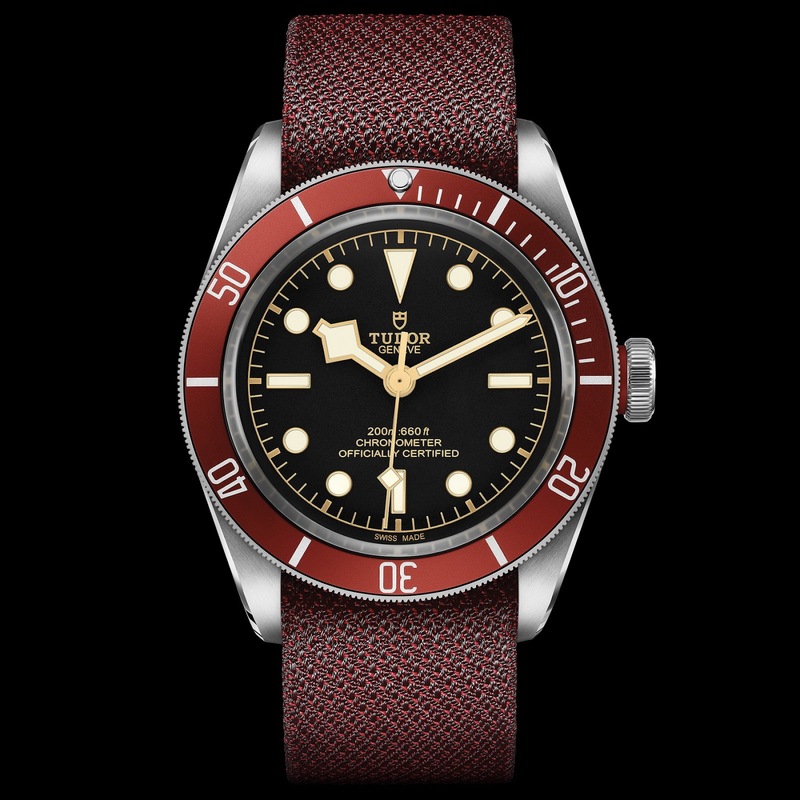 It would seem that style icon, David Beckham hadn’t managed to convince us of the Black Bay’s full potential as a stylish accessory, so Tudor have called upon Gaga to help reposition the BB as a true fashion diver! 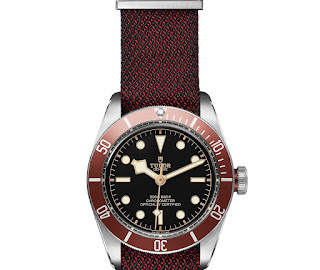 No doubt this will help Tudor shake off its slightly stuffy image and garner a whole new following but I wonder whether or not purists will be cringing (should that be crying) at the sight of their beloved BB strapped to LG’s wrist. Personally I couldn’t give a monkeys either way. 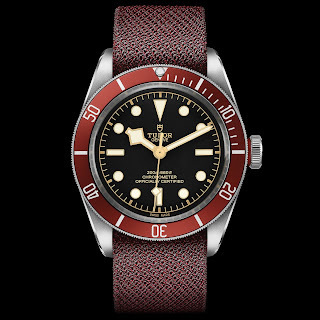 The Tudor BB is always going to be a fantastic diver that exudes style and has the pedigree to match. And in fairness, the BB (particularly this reference) is pretty damn stunning. Few things look as horologically hot as a ‘’gentleman’s diver’’ against a tattooed female wrist; just works imo.